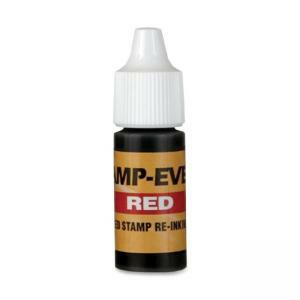 Refill ink is designed for use with pre-inked Stamp-ever stamps. 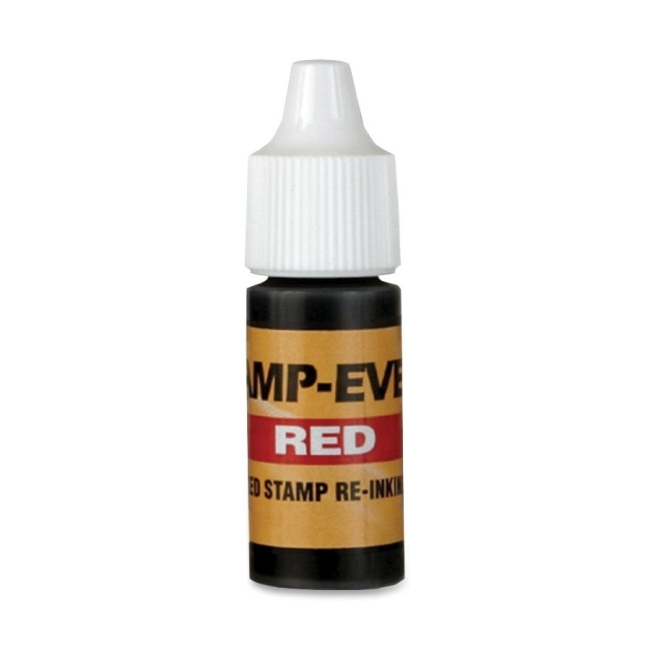 Ink comes in a plastic bottle designed for easy application. Refill ink is TAA compliant.